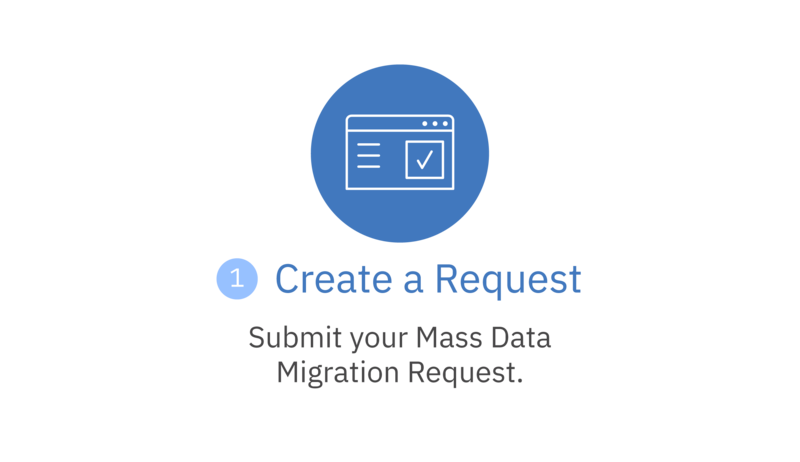 What is Mass Data Migration? Mass Data Migration uses storage devices with 120 TB of usable capacity to accelerate moving data to the cloud and overcome common transfer challenges like high costs, long transfer times and security concerns — all in a single service. Using a single Mass Data Migration device, you can migrate up to 120 TB of data (at RAID-6) in just days, as opposed to weeks or months using traditional data-transfer methods. Whether you need to migrate a few terabytes or many petabytes of data, you have the flexibility to request one or multiple devices to accommodate your workload. Moving large data sets can be expensive and time-consuming. 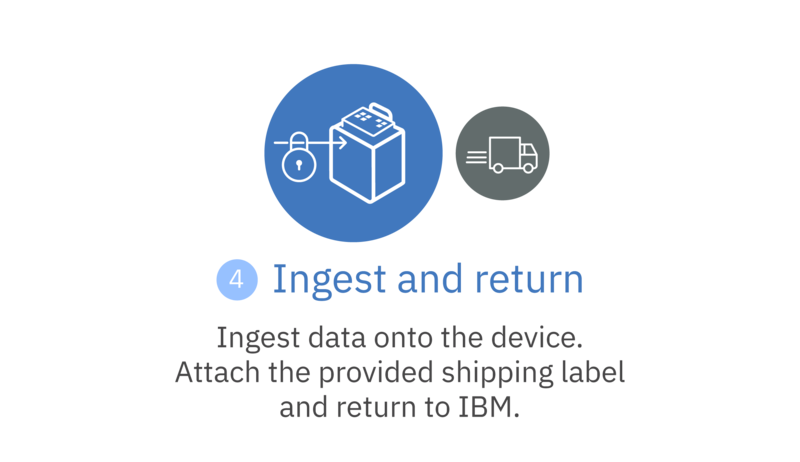 Each Mass Data Migration device is offered at an affordable rate including roundtrip shipping and 10 days of use at your site. 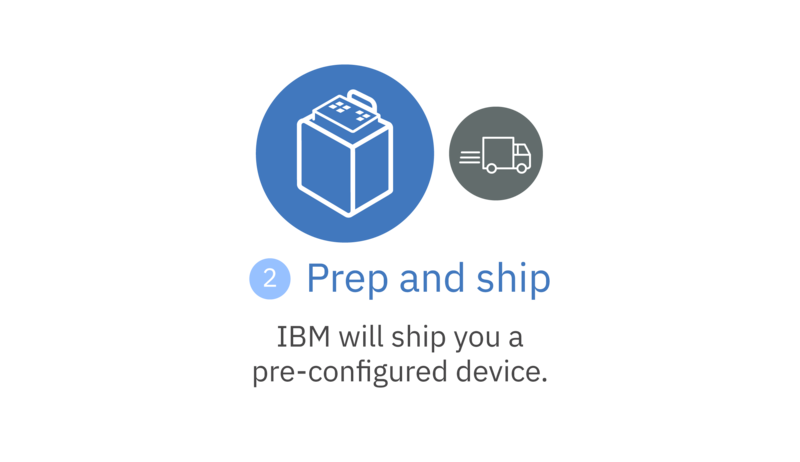 IBM sends you a pre-configured device for you to simply connect, ingest data and then ship back to IBM for offload into Cloud Object Storage. Once offloaded, enjoy immediate access to your data in the cloud while IBM securely wipes the device. Device design maximizes security from the inside out using inline AES 256-bit encryption, RAID-6 configuration, and rugged, tamper-evident, waterproof and shockproof cases to promote data protection and integrity during device handling and transport. 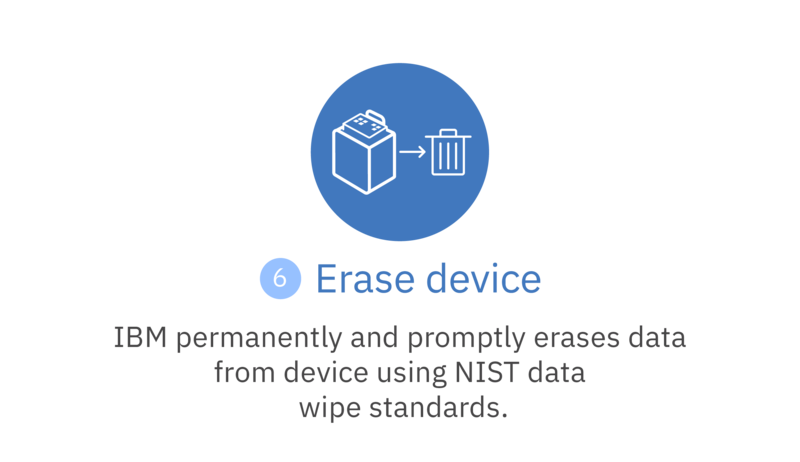 IBM uses NIST data wipe standards to ensure complete erasure of all customer data from Mass Data Migration devices. 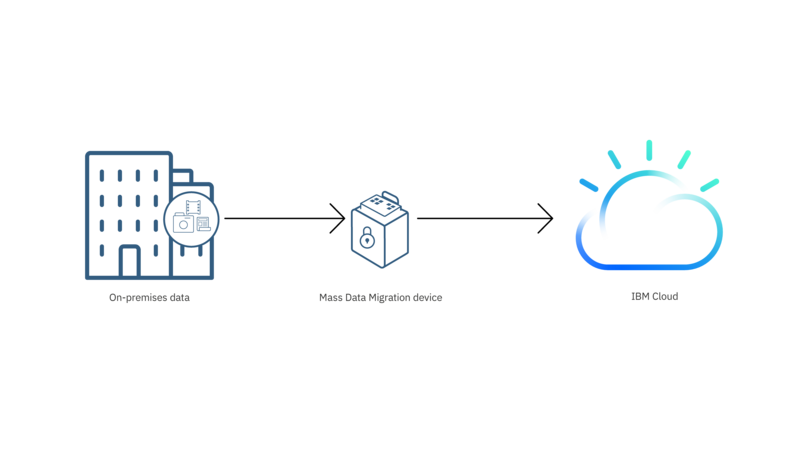 Whether you want to free up on-premises storage space, archive inactive data, or back up data for redundancy and recovery, Mass Data Migration can quickly and securely move your data to the cloud. Jump-start your data center transformation and use Mass Data Migration to securely move your sensitive data to the cloud as you downsize, expand or relocate your data center. Mass Data Migration is a great alternative if you are in a remote location or find over-the-network options to be cost-prohibitive, too slow, or unavailable for your data transfer. 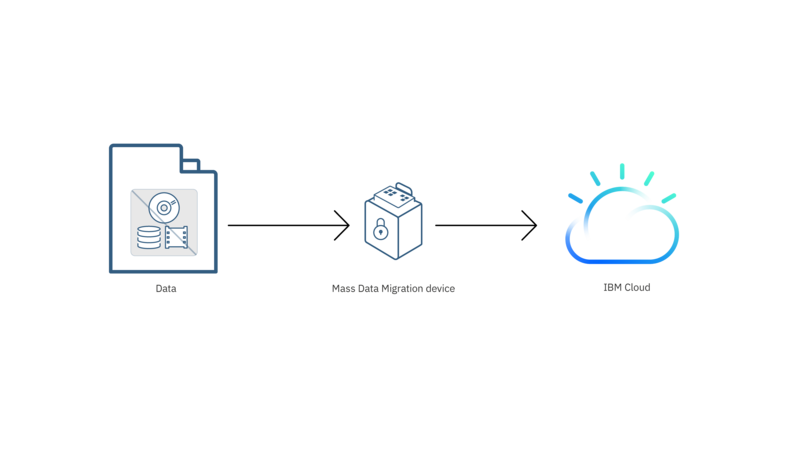 IBM Cloud Object Storage is a web-scale data storage service that is highly secure, cost-effective and resilient, ensuring continuous access to your data. There are many data transfer services that can work for you. 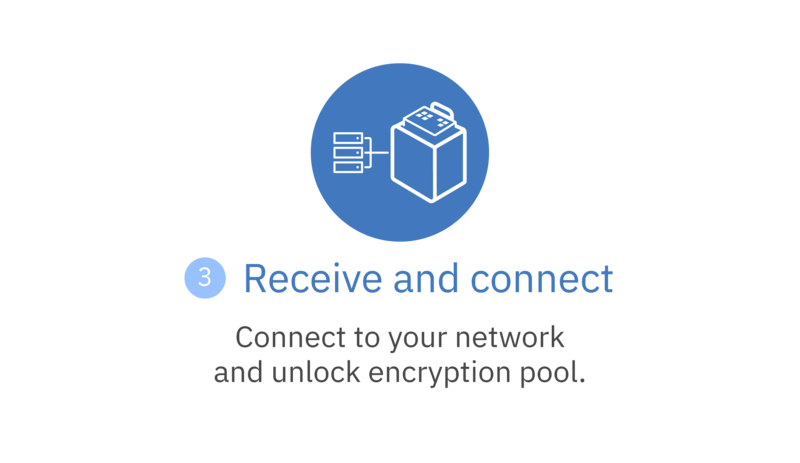 Choose from other options based on data amounts, network considerations or security requirements. Use the IBM Control Portal and select "Storage" in the Menu then choose "Data Migration" and "Mass Data Migration."